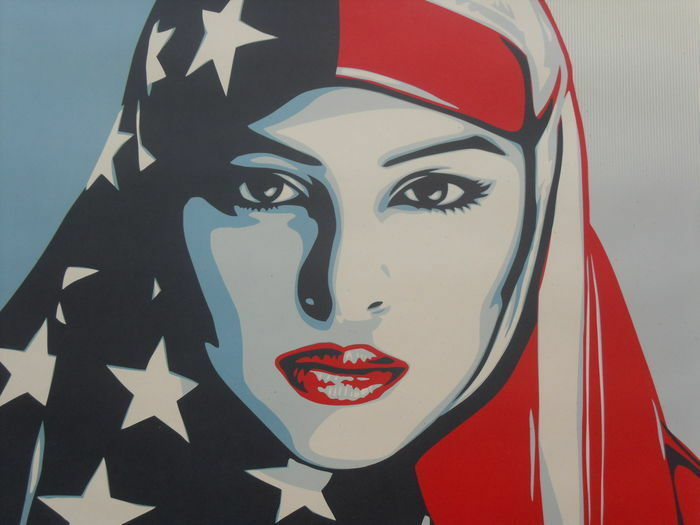 An original print by world renown US based artist Shepard Fairey aka ‘Obey Giant’. 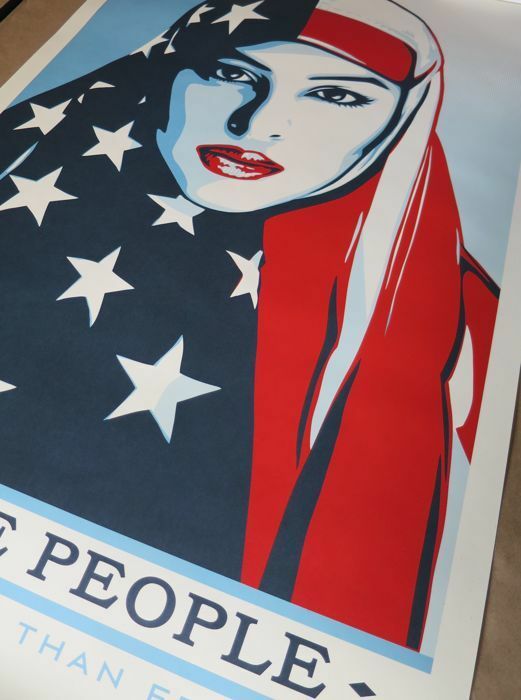 Print from the ‘We the people’ series entitled ‘We the people are greater than fear’, the most popular of the 3 image series. 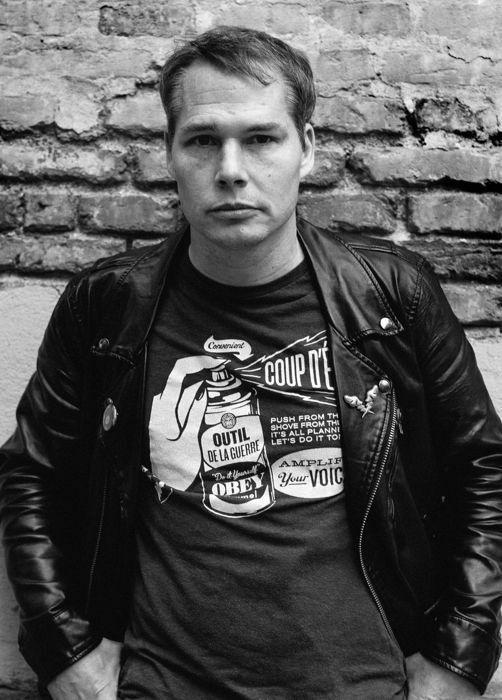 Eight years ago, artist Shepard Fairey made the iconic image that captured a period of HOPE in America. 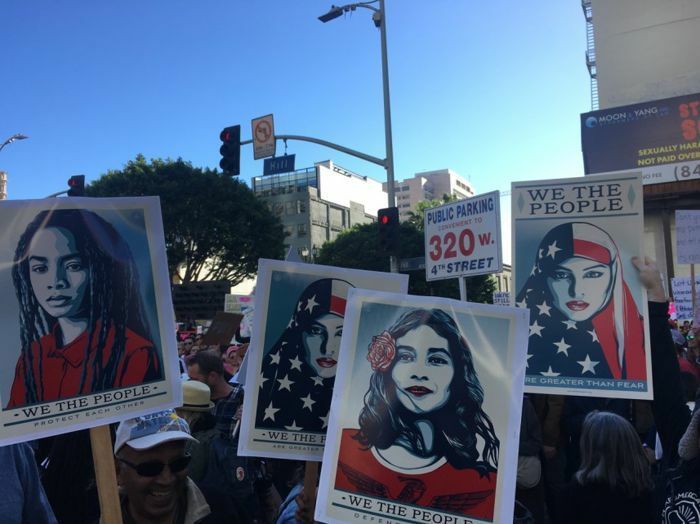 Today we are in a very different moment, one that requires new images that reject the hate, fear, and open racism that were normalized during the 2016 presidential campaign. 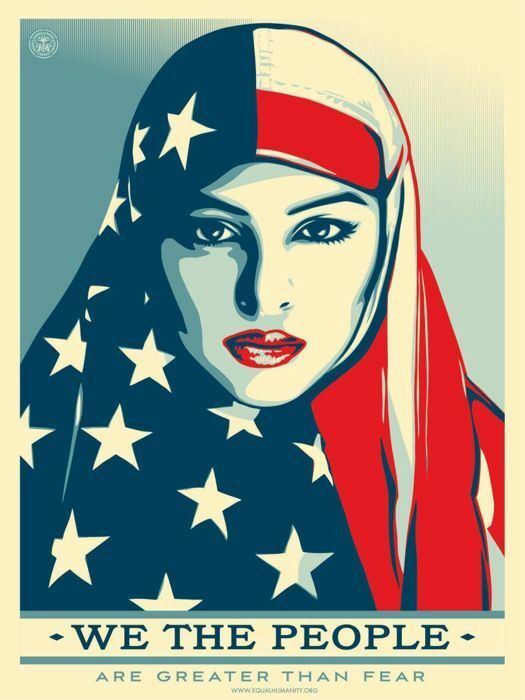 So on opening Day, We the People flooded Washington, DC with NEW symbols of hope. 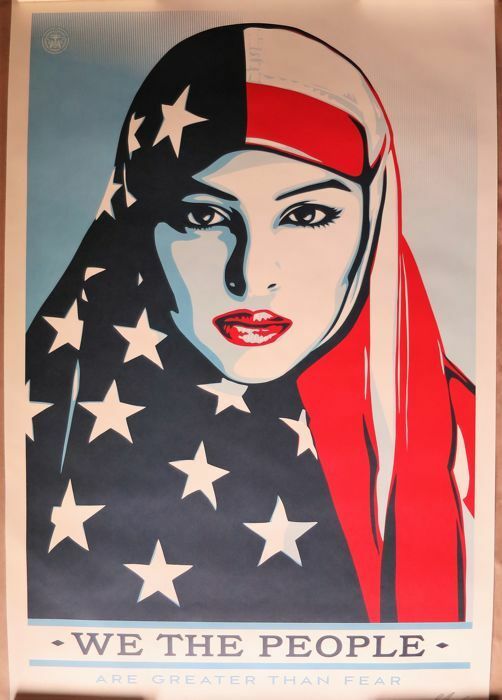 It has been reported that Barack Obama called the artist personally to request these prints for his own collection on the day he left office! 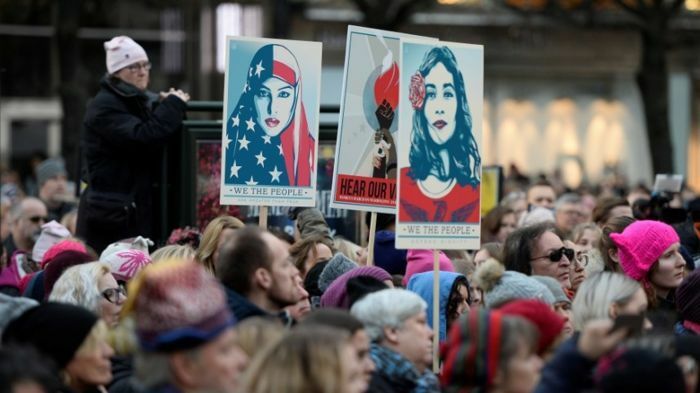 requirements for respect during many demonstrations. ‘The posters are commissioned by the Amplifier Foundation, which is committed to strengthening movements with art and community involvement. The organization also organised a crowdfunding campaign to spread the posters as advertisements in three big newspapers. Large work, 60 x 90 cm (24'' x 36''). 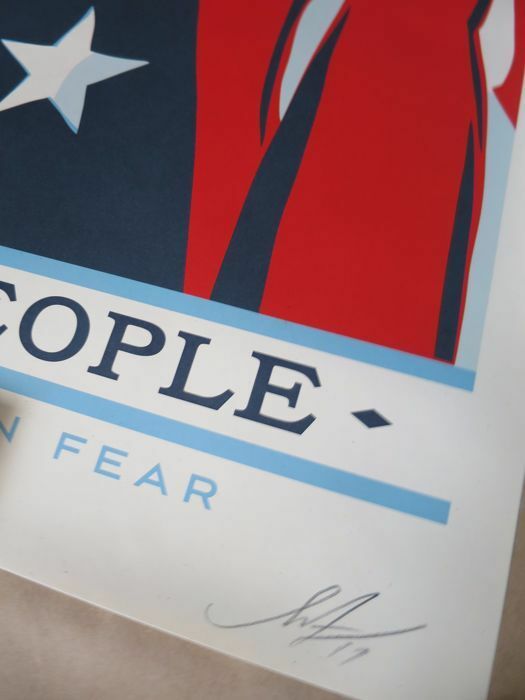 This is a special edition with the artist’s signature. Year produced/release date: 2017. Signed.